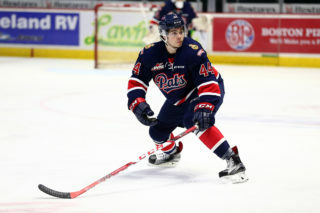 Forward Garrett Wright is taking part in his second training camp with the Regina Pats. 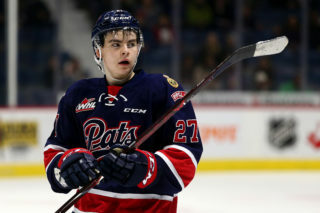 The 17-year-old was listed and signed during the 2017-18 season. 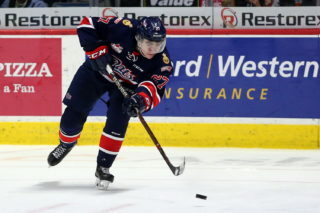 Wright is a product of Mesa, Arizona and played last season with the Anaheim Jr. Ducks. 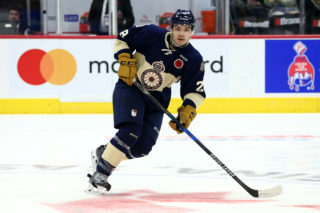 He put up 17 goals and 29 points in 32 games. 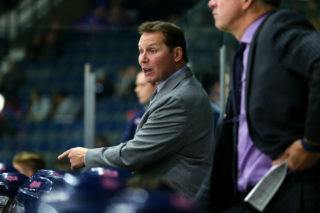 Wright and the Pats will kick off the pre-season on Friday against the Swift Current Broncos at 7 o’clock at the Brandt Centre. Tickets are $5 at the door.